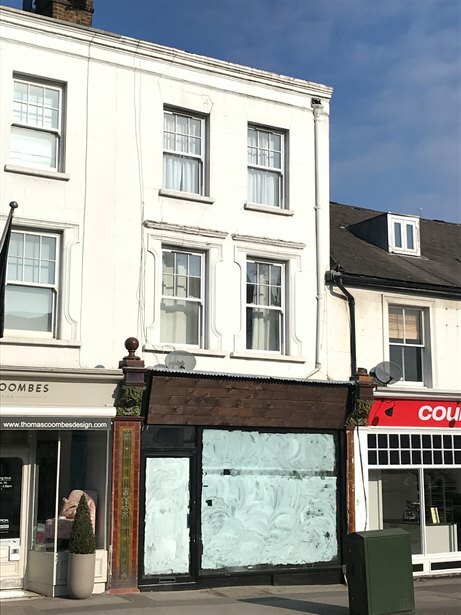 The premises comprises a self-contained ground floor shop and cellar with prominent frontage onto the High Street. The unit has previously been used as a barbers and some of the fixtures and fittings can be made available to an incoming tenant (terms on application). The accommodation is divided to provide a retail area with ancillary office/store, and a WC to the rear of the ground floor. There is additional storage in the cellar with trapdoor entrance. Esher is an affluent commuter town approximately 15 miles south of Central London and benefits from excellent transport links with the A3 providing access to London and Junction 10 of the M25. 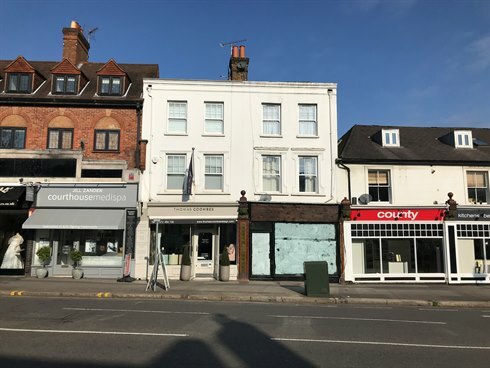 The premises occupy a good trading position close to Waitrose, and other nearby multiple traders include Boots, Caffe Nero and Cote Brasserie, together with a number of specialist retailers.